The “virtual world team” at the University of Auckland will be “productionising” its Opensim installation – Hypergrid address: akl.nzvwg.org.8002.aotearoa – over the the next couple of weeks which should see the university’s portal on the New Zealand Virtual World Grid ready to accept more tertiary institutions. Announcing the move, Dr Scott Diener (SL: Professor Noarlunga), the Associate Director, IT Services, at the University of Auckland, said the university would now have separate servers for Development, Test and Production. The Auckland Portal now has voice working with Freeswitch, but the team is investigating licenses for Vivox as well. It also is investigating the use of the Havok physics engine which when and if implemented should further enhance the NZVWGrid experience, making it near if not eqaul to the Second Life experience. Dr Diener said it planned to subdivide sims and “sell for $0 of course” the parcels to individuals on the Auckland portal, which already includes Auckland University and Nelson-Marlborough Institute of Technology sites as well as a SLENZ site which will include the SLENZ Project builds from Second Life. 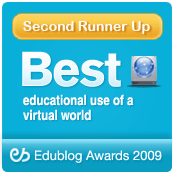 There are also plans for a Virtual Life Education New Zealand entry point. The gateway point for Auckland Portal will become the Aotearoa sim which also includes a Hypergate point to the hundreds of virtual world OpenSim grids already mounted around the world. 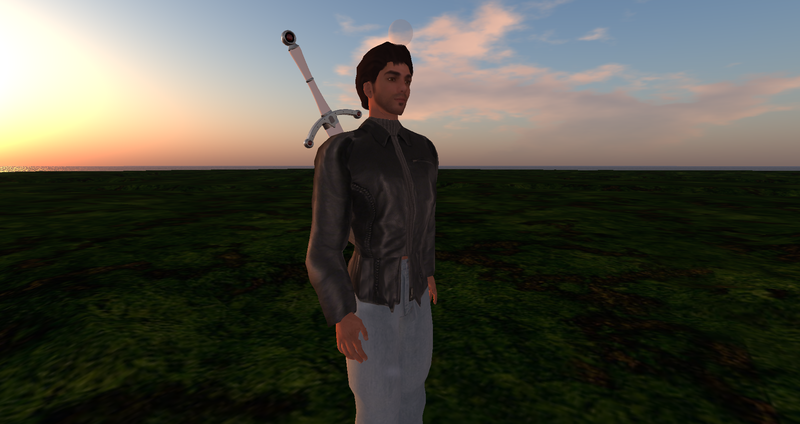 Dr Diener has written a gaming system that includes a battle meter and weapons scripts that works well in Second Life (0n sale at Academe), and appears to work in the Opensim environment “….not great…but okay,” he said. “I will be refining that as well, and intend to use it with some of the projects I laid out last year (eg involvement in the Life Games Project), he said, adding he was seeking other interested participants for this project. Meanwhile the SLENZ project developer and wellknown Second Life builder, Aaron Griffiths (SL: Isa Goodman) has been given a commission to build some facilities for the University of Otago on the Otago portal (www. nzvwg.org) and he has also secured design work with the Manukau Institute of Technology, an orginal participant in the SLENZ Project, which is still determining whether to go with Second Life, JokadyiaGrid or the NZVWGrid for its current year foundation education work. 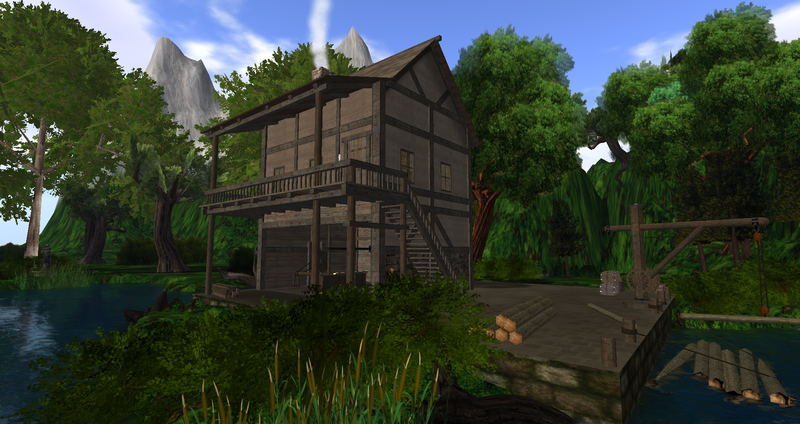 Academe in SL ... where the Falcon gaming system was developed and is on sale. 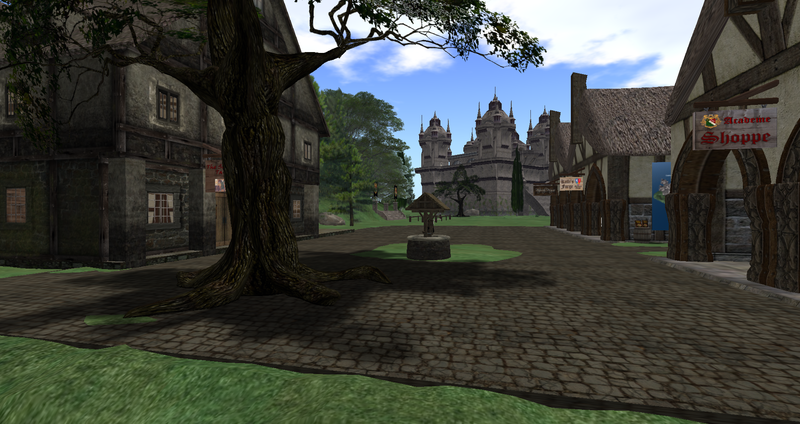 The Falcon system sale site in SL pictured above.